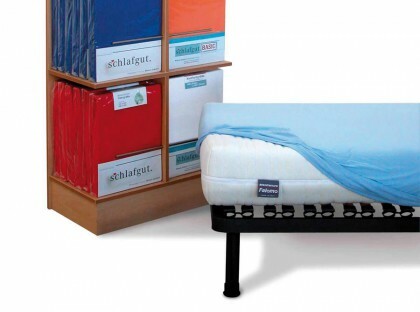 The Praticò Mattress Topper is studied to optimize the support function of your mattress. 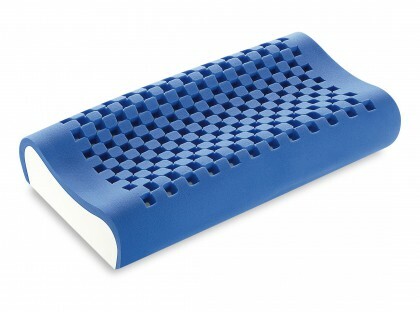 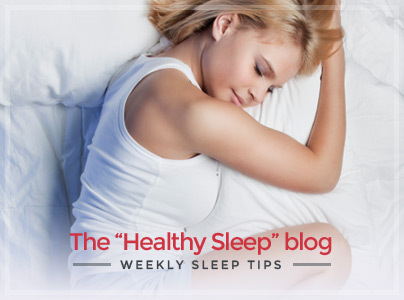 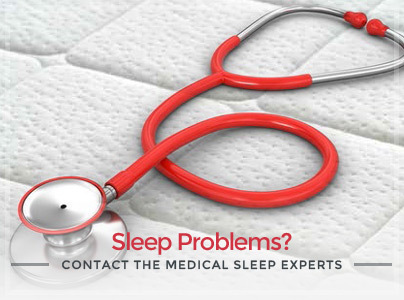 Once it is positioned on your mattress, it reduces pressure between the mattress and body surface: the topper stays fit to all types of mattresses thanks to an encircling and elastic perimetrical band. 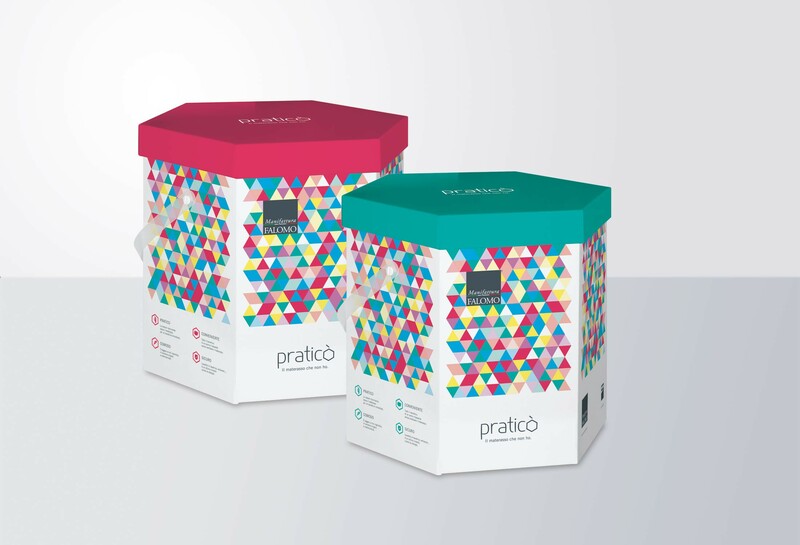 The Praticò Mattress Topper is made of eco-friendly and crushproof materials to guarantee a longer lifetime. 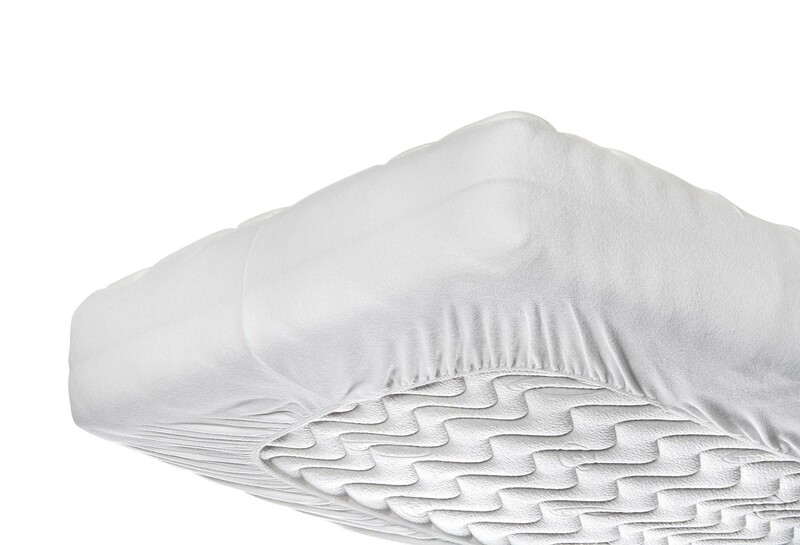 For greater hygiene, machine-wash it up to 40°C in order to obtain an always new and hygienically safe topper. 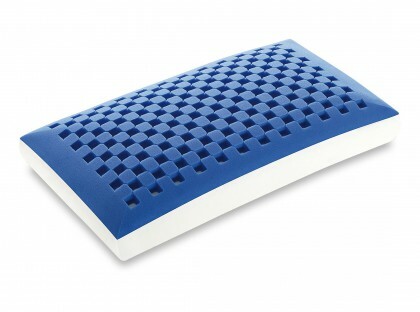 External cover with non-slip bottom. 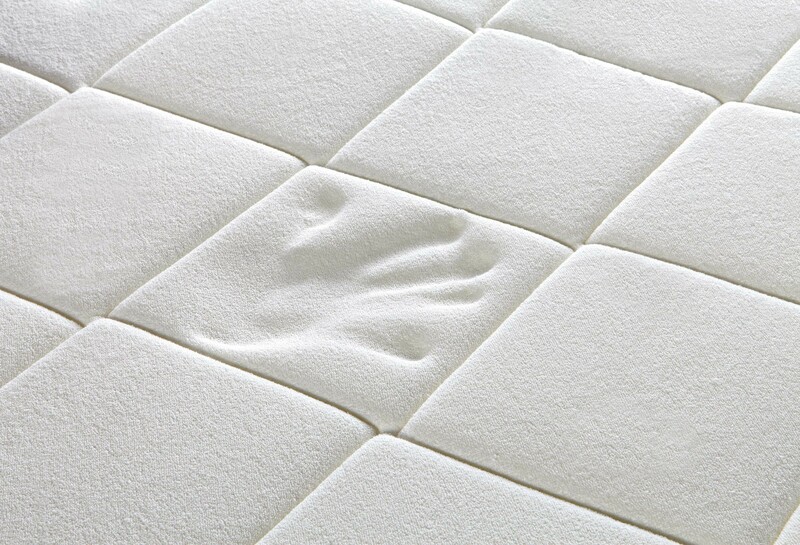 Padding made of Bio Soy Memory. 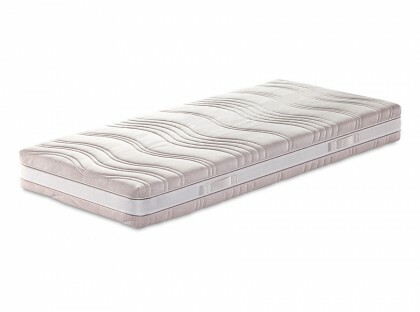 Available for single and custom size mattresses.